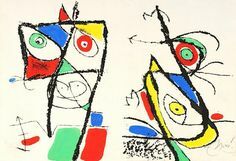 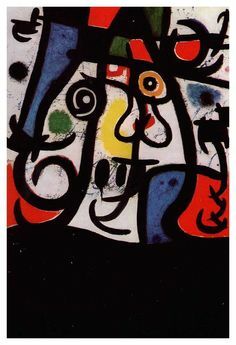 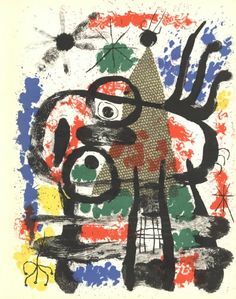 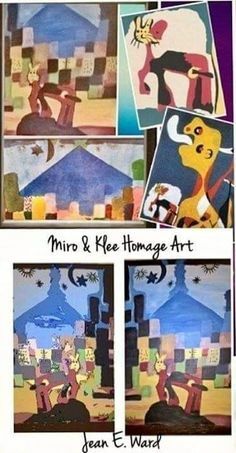 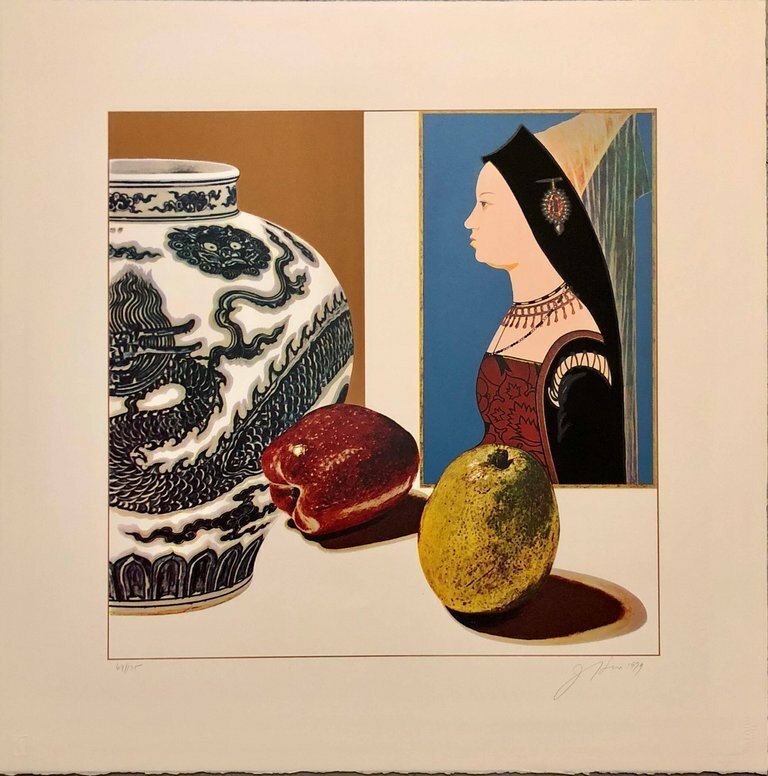 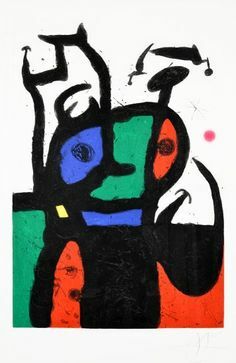 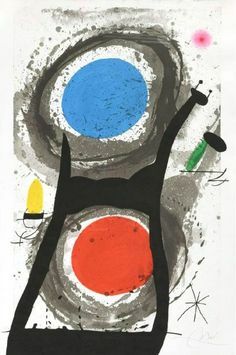 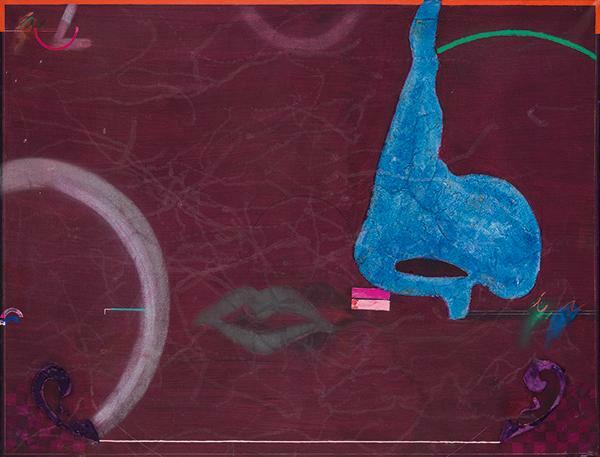 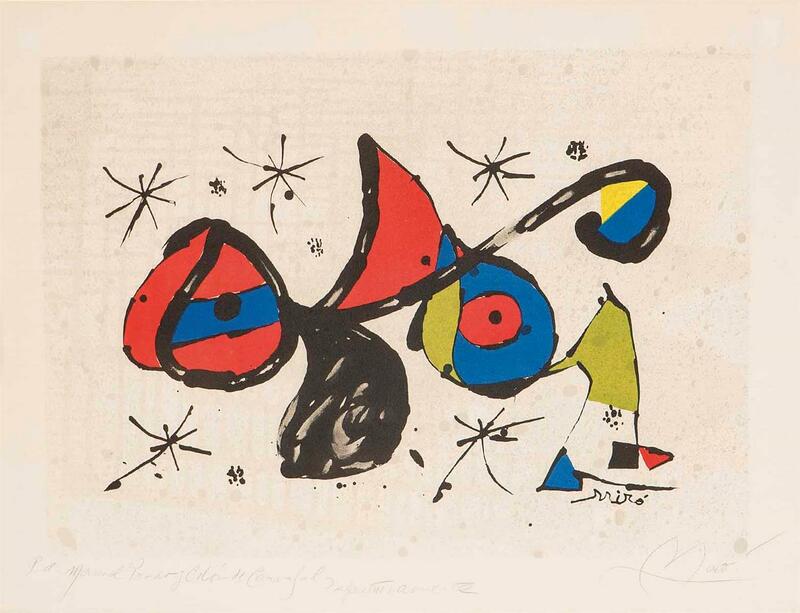 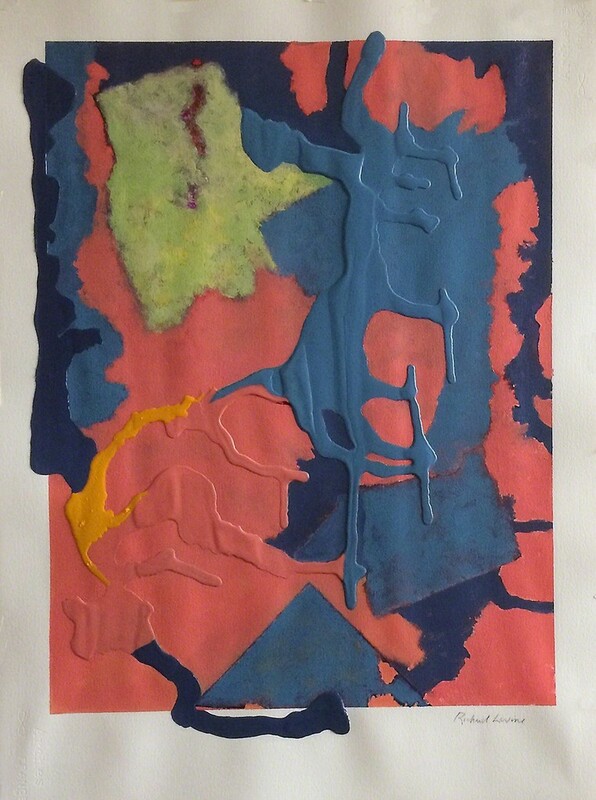 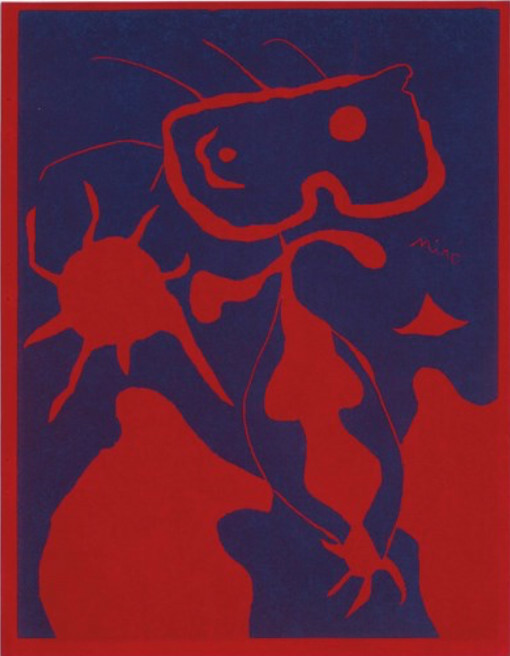 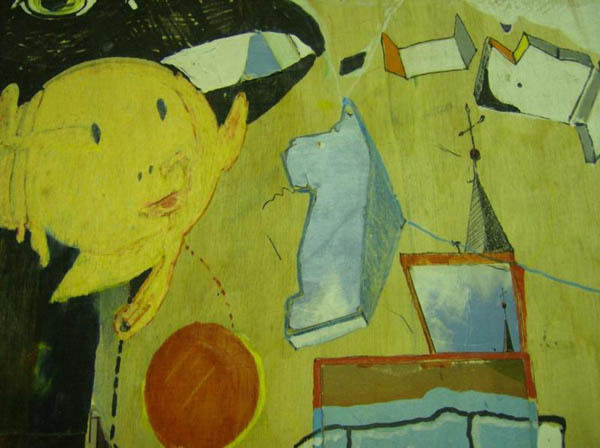 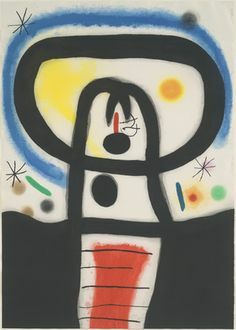 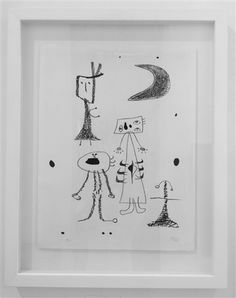 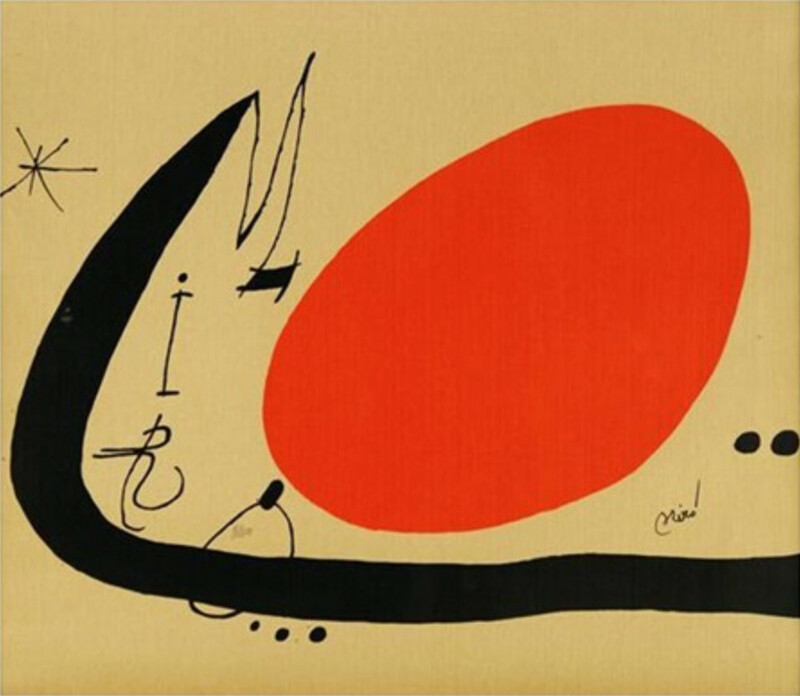 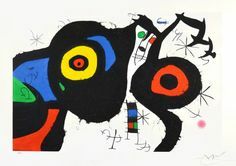 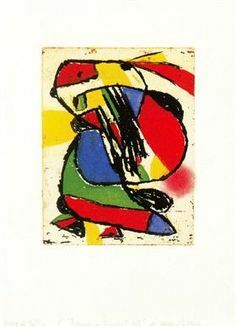 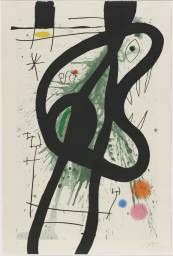 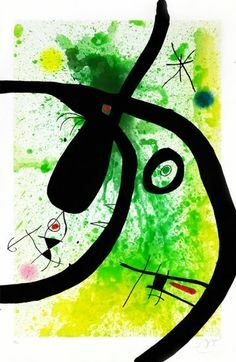 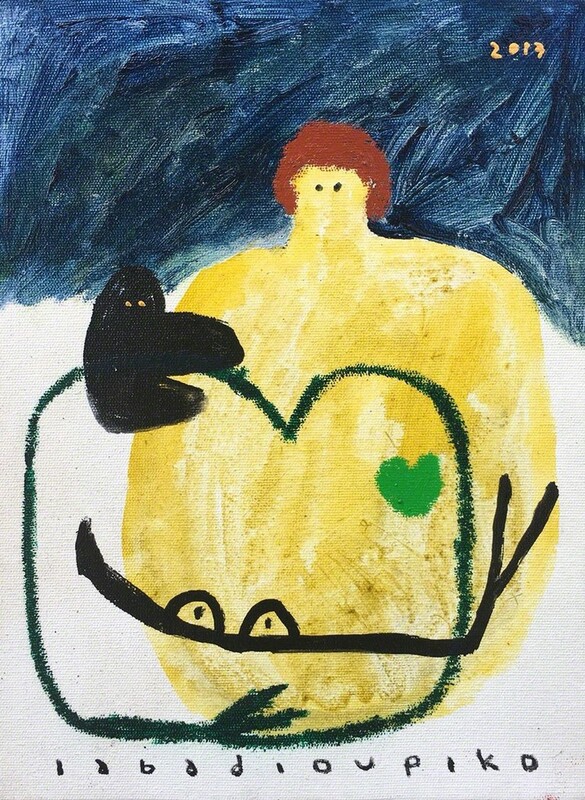 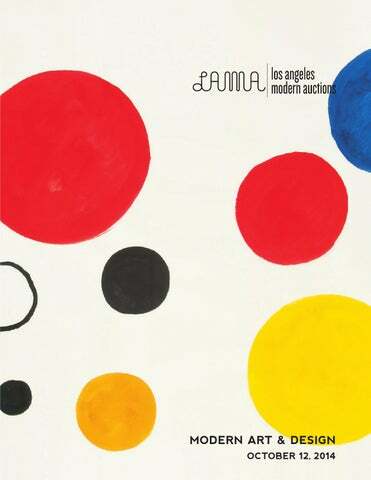 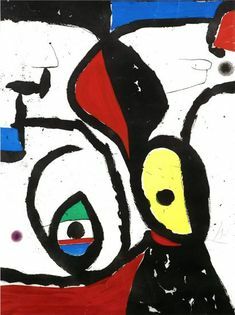 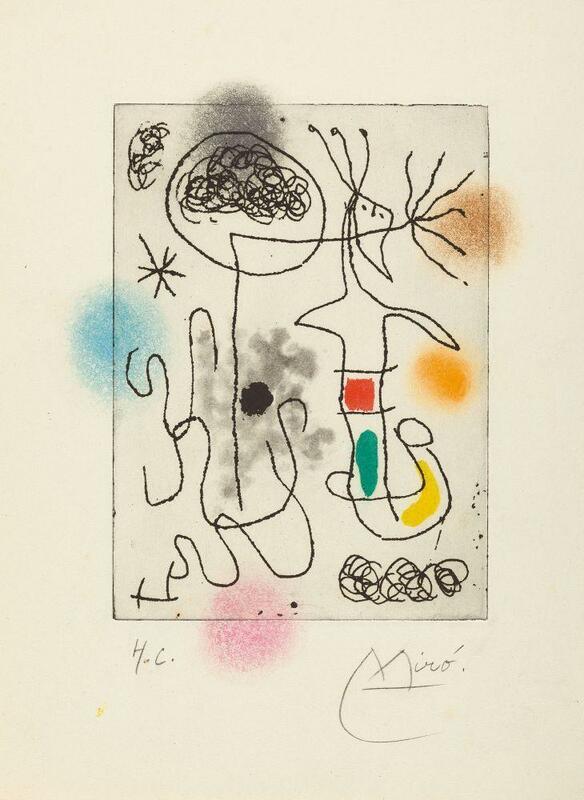 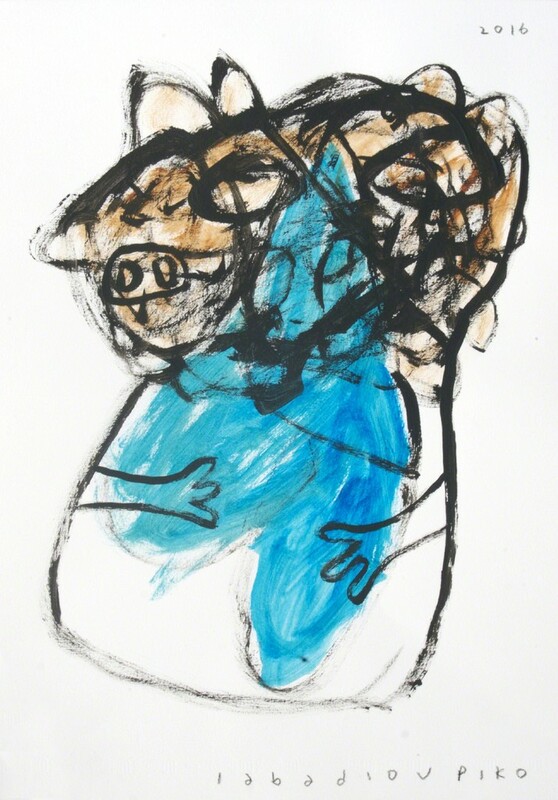 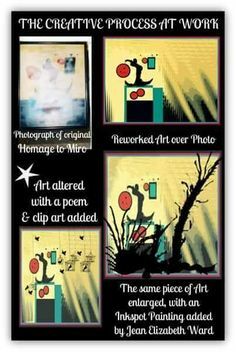 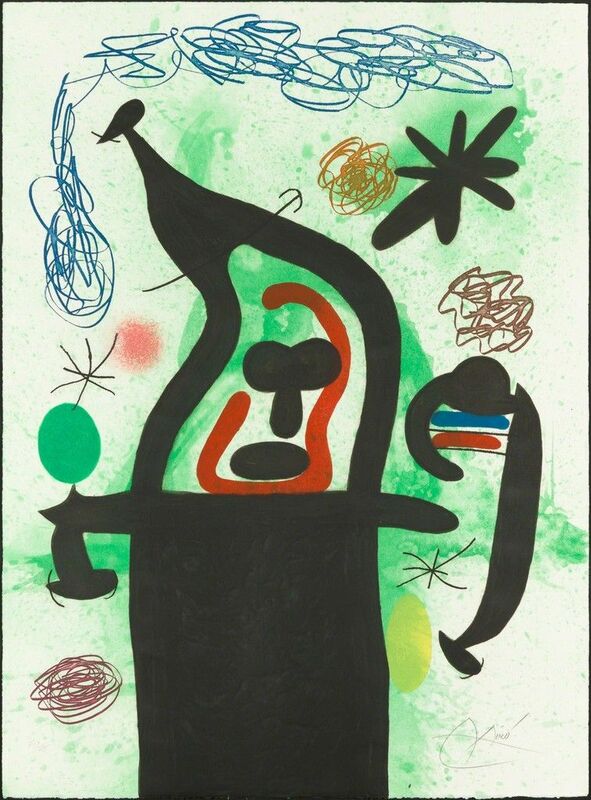 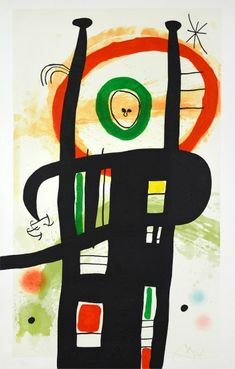 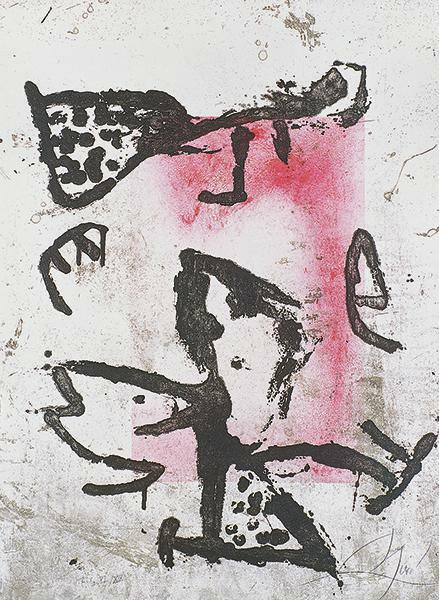 Joan Miró Le grand ordinateur, 1969 Etching, aquatint, and carborundum in colors on Arches paper - Available at 2017 April 10 Modern &. 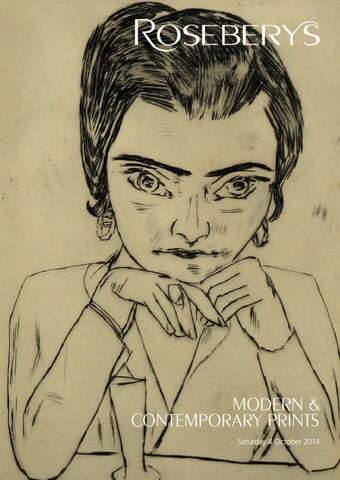 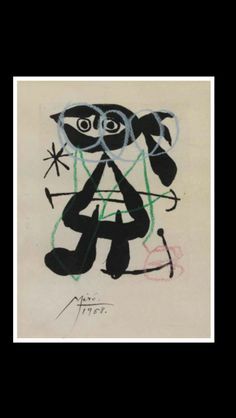 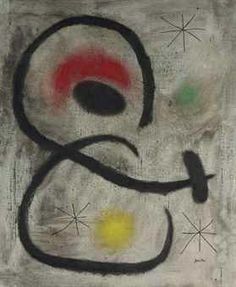 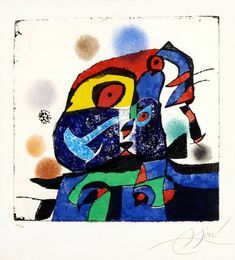 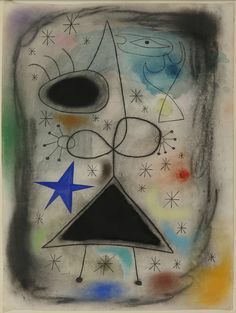 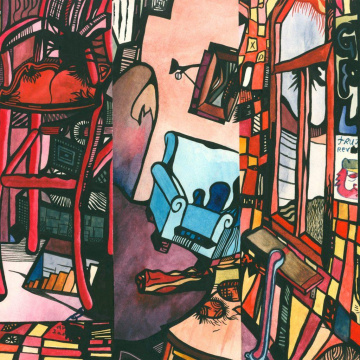 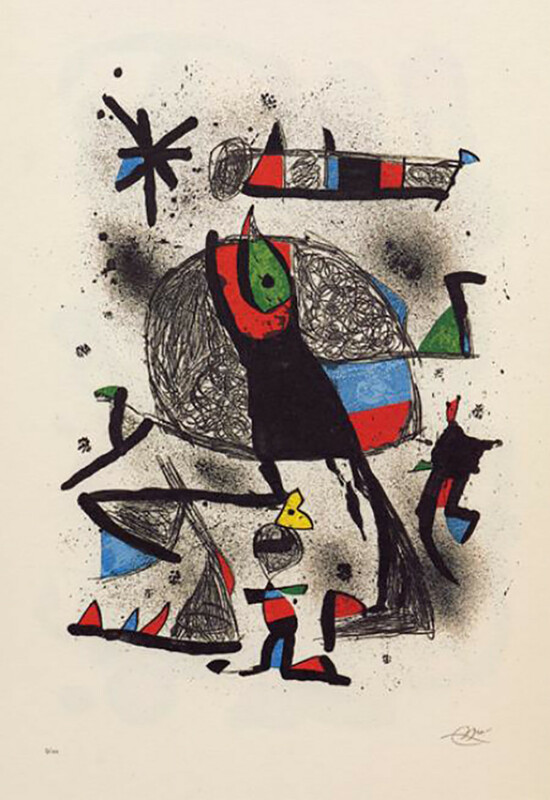 Joan Miró Equinoxe, Etching with aquatint and carborundum in colors on Mandeure paper. 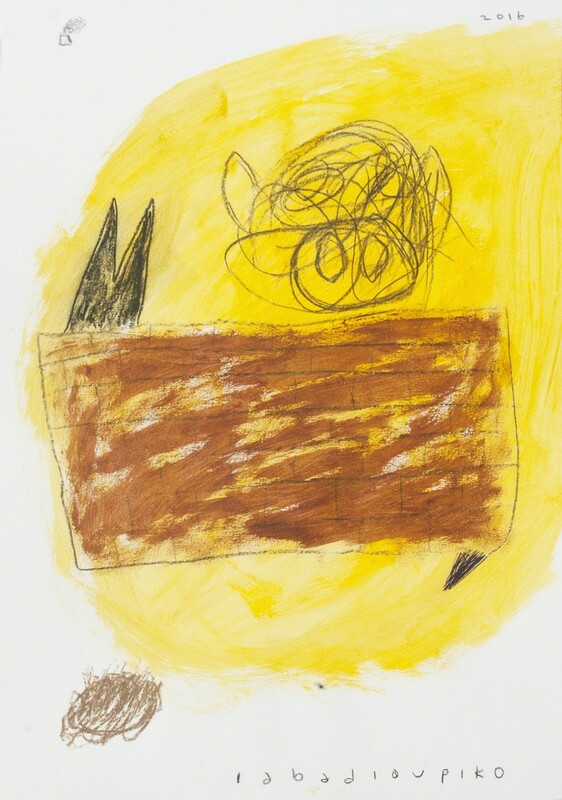 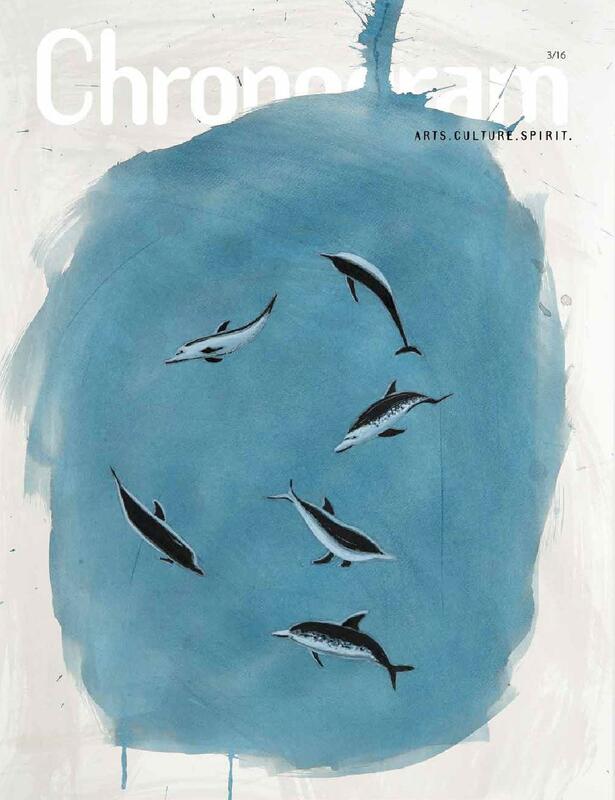 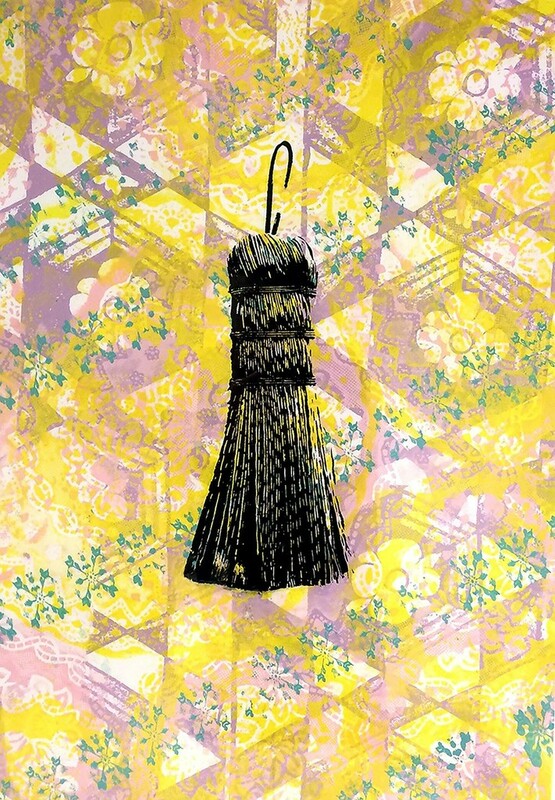 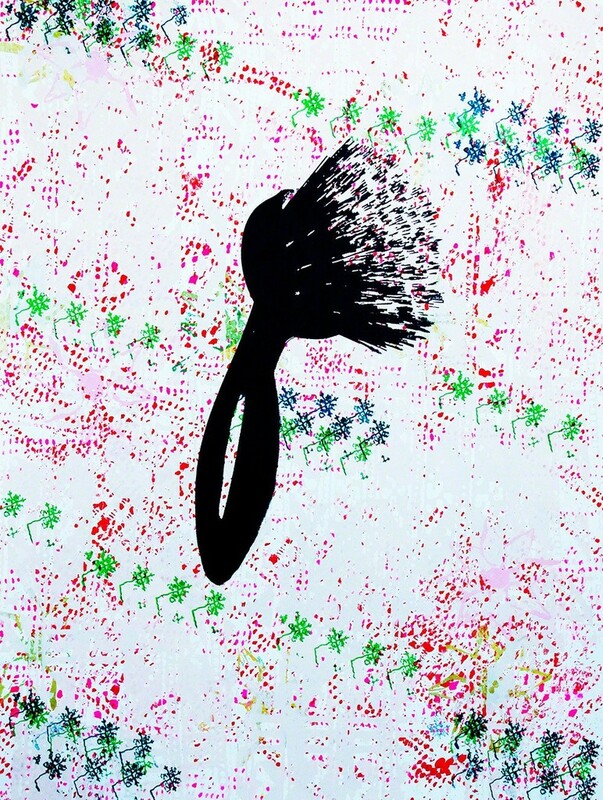 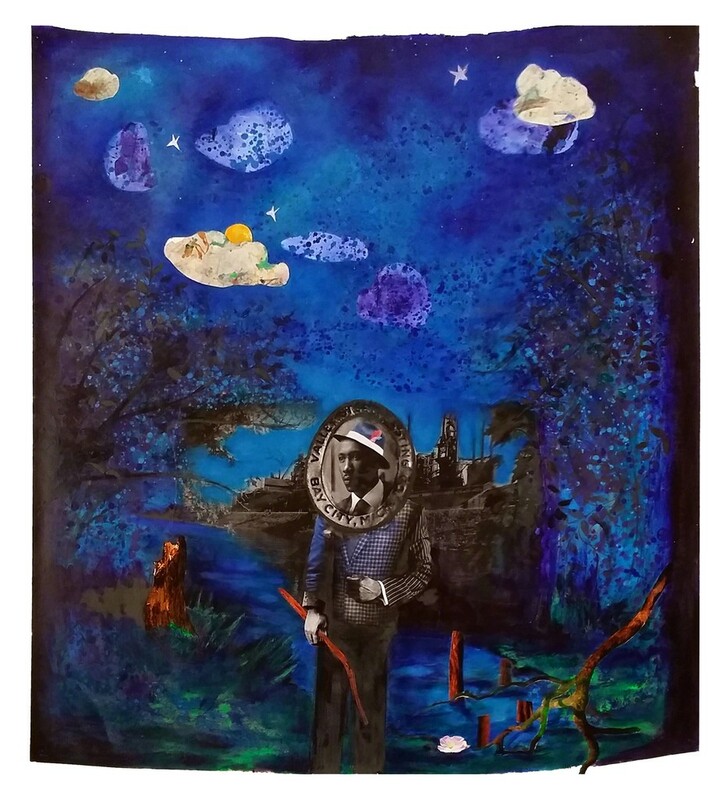 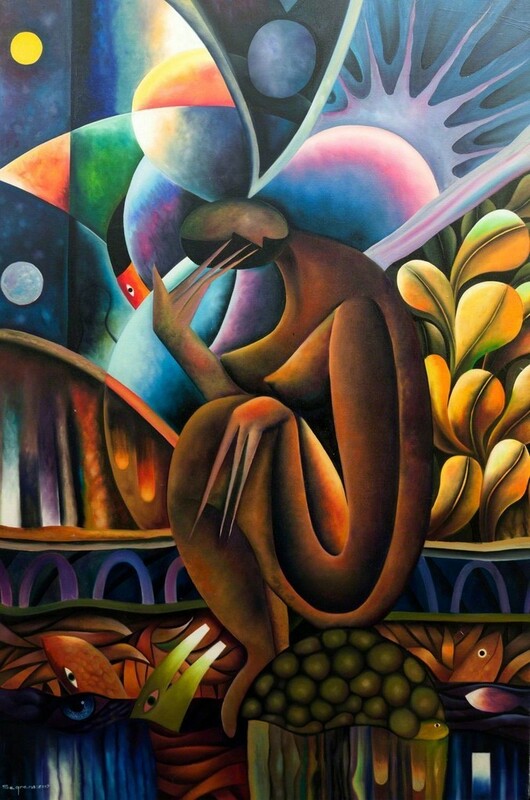 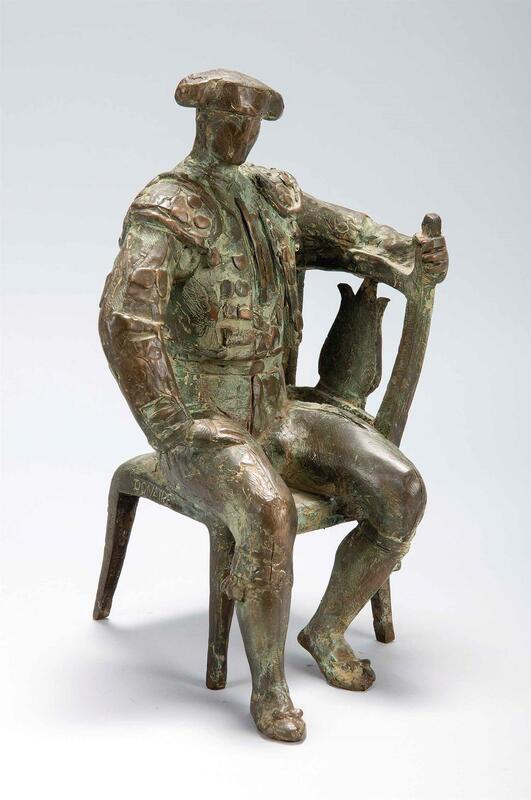 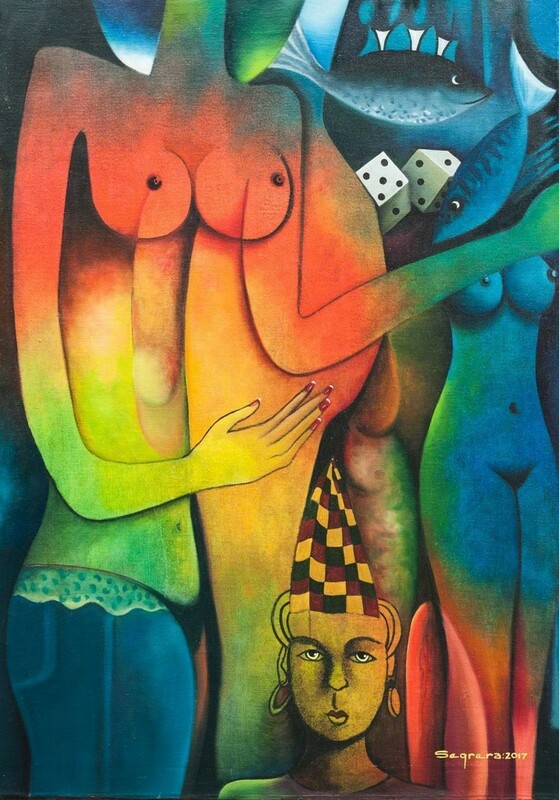 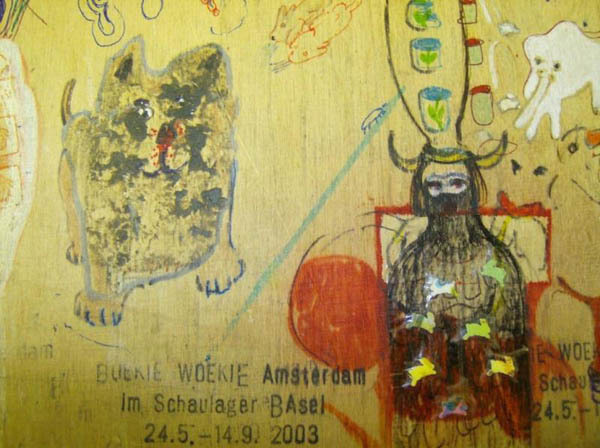 TRADITIONAL ABORIGINAL ART - FACT OR FICTION?